With its reputation for high musical standards, wide variety of repertoire, and professional style, The Ripieno Choir is an ideal musical accompaniment for weddings, parties, corporate hospitality events and more. 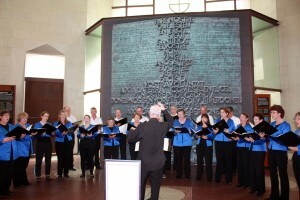 Listen to the choir performing some potentially suitable pieces for your event. 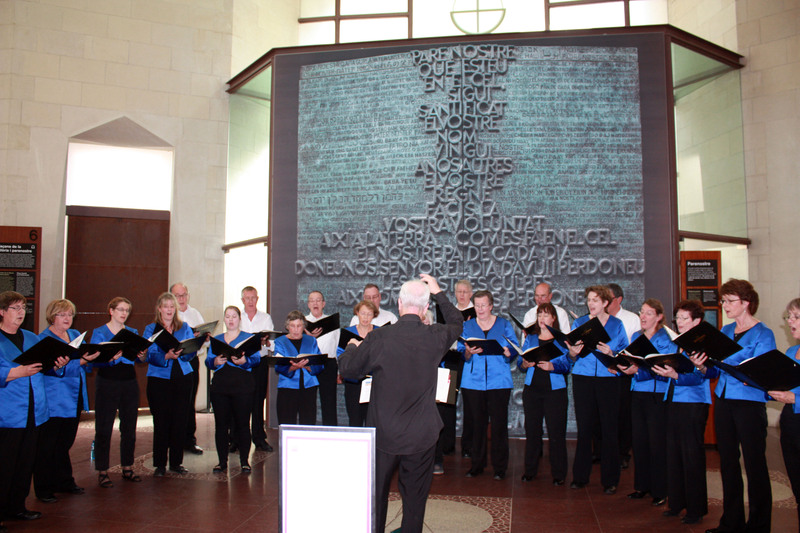 If you would like us to enhance the atmosphere of your event, or for more information, please email us at events@ripienochoir.org.uk. We will discuss your needs, appropriate pieces and logistics with you, then we will take care of the rest, leaving you to relax and enjoy.